Sun Solutions LLC formerly SurLast LLC is still the world’s largest supplier of SurLast All Weather Fabric. 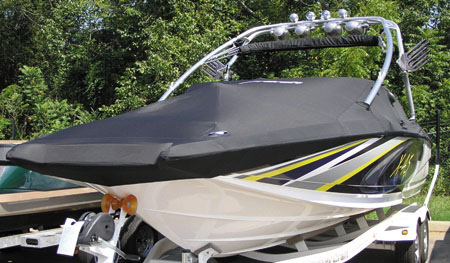 However, we are much more than just a fabric supplier. 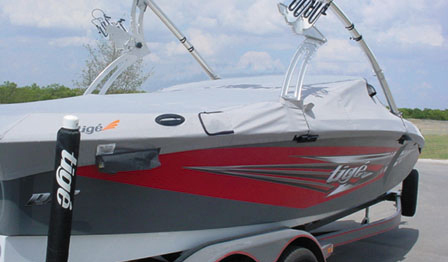 We are a full line marine parts supplier. 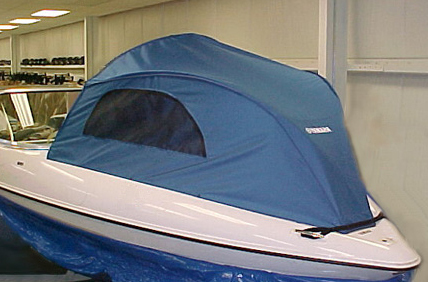 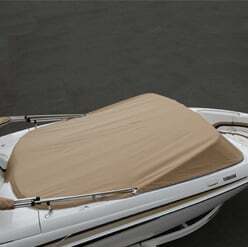 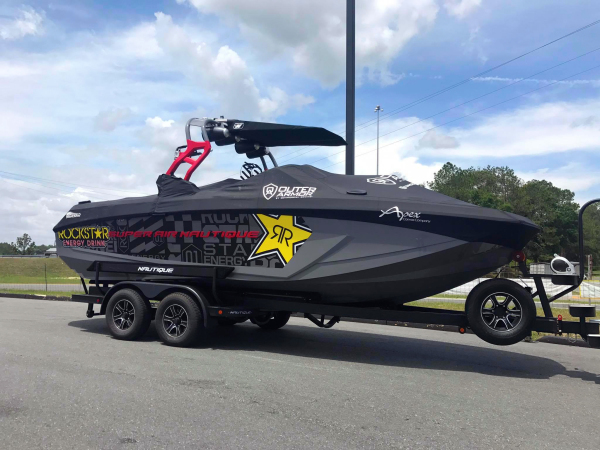 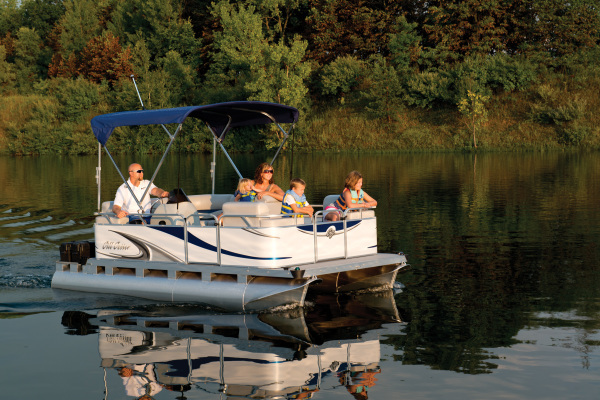 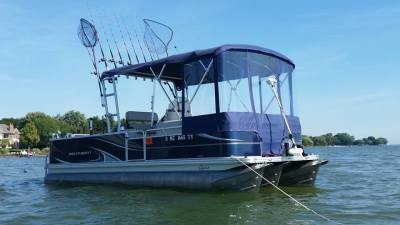 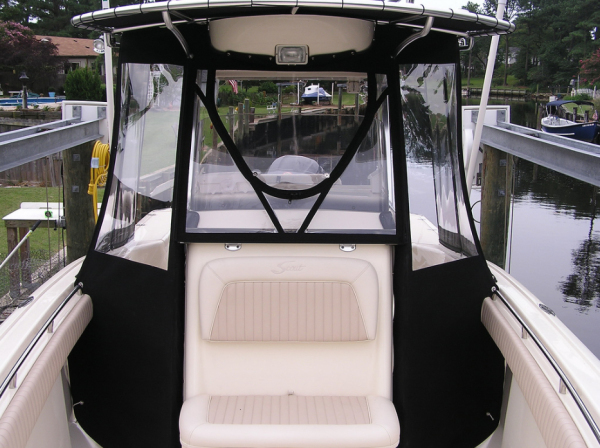 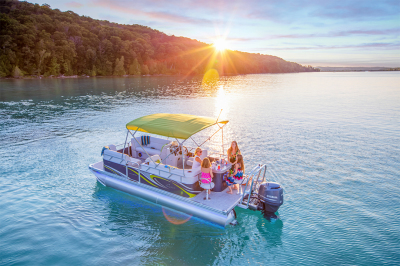 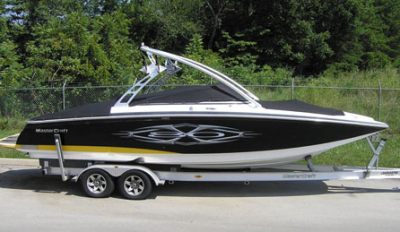 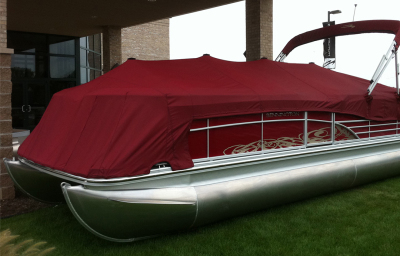 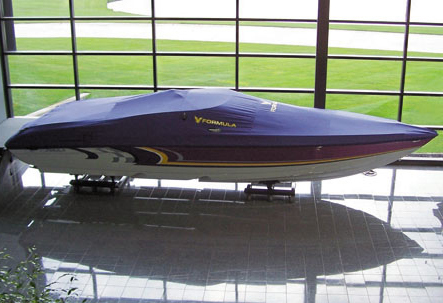 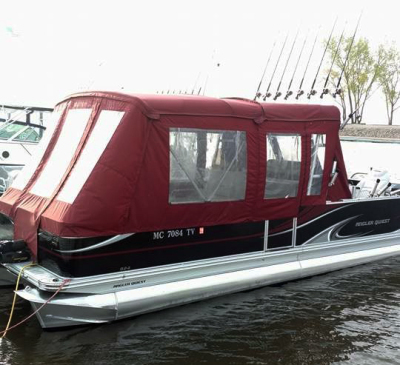 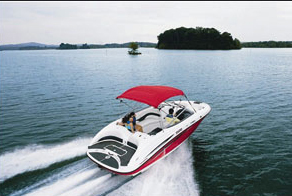 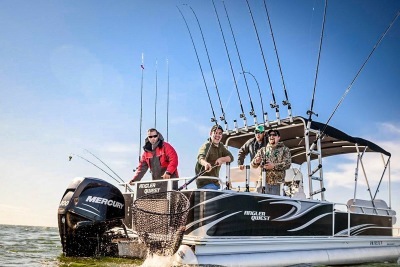 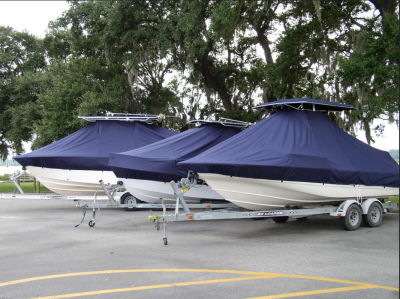 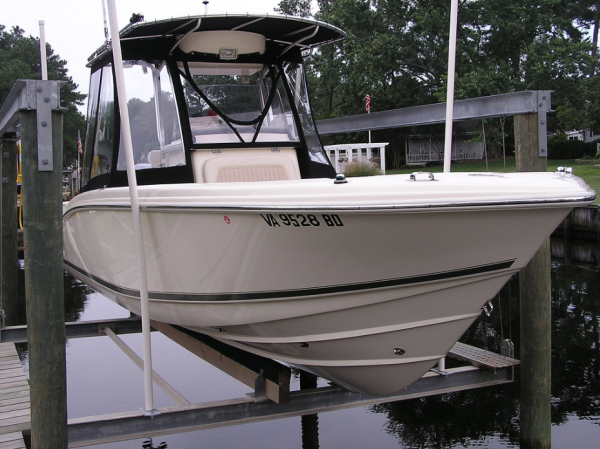 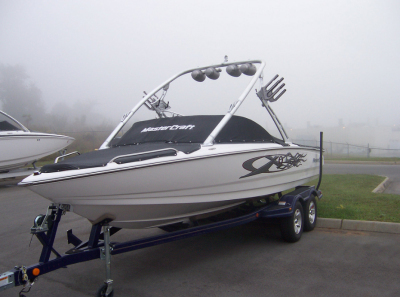 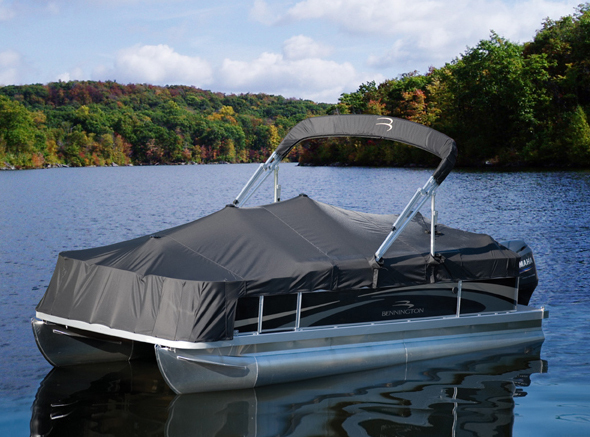 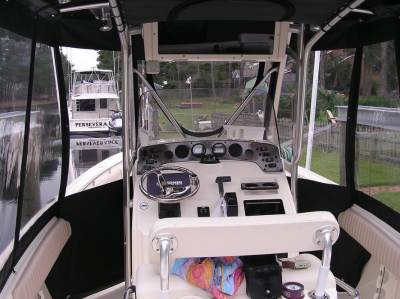 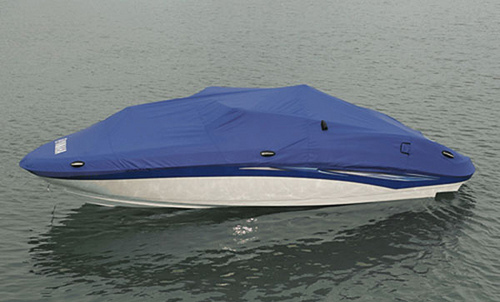 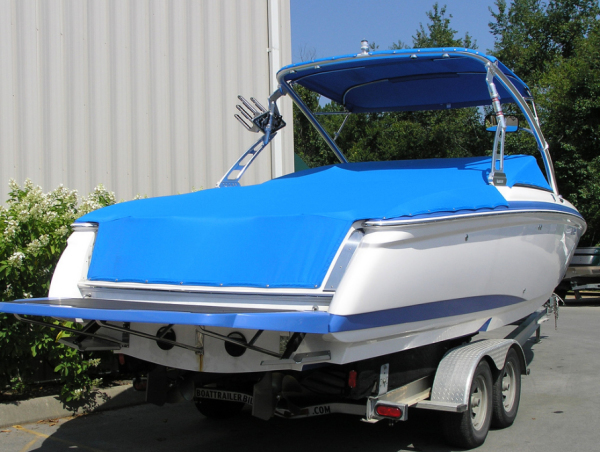 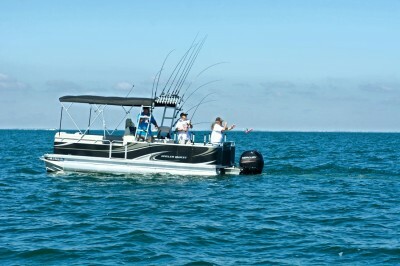 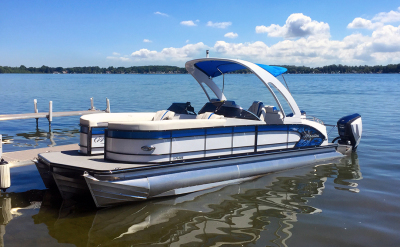 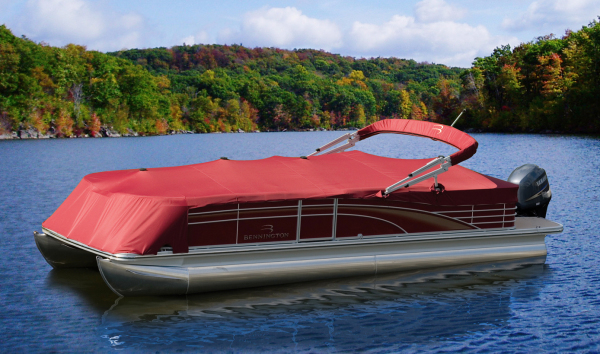 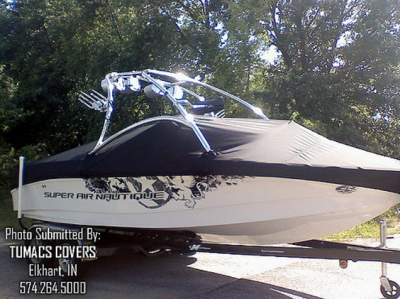 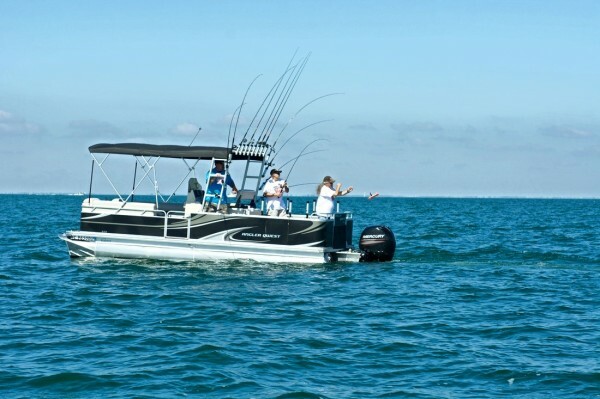 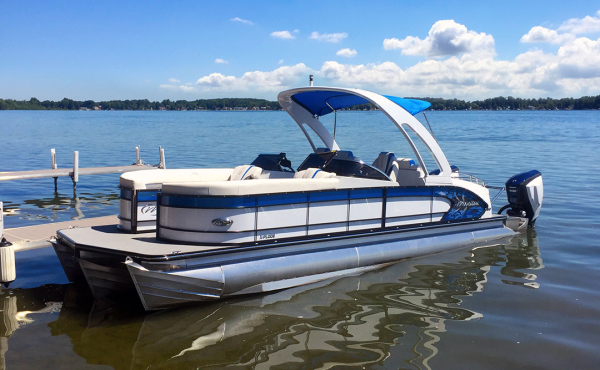 We specialize in boat covers. 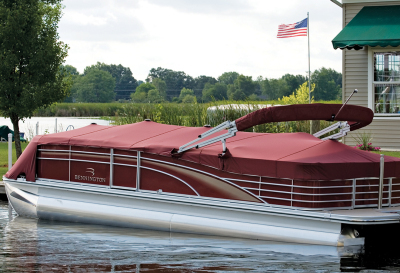 We also supply residential and commercial awnings. 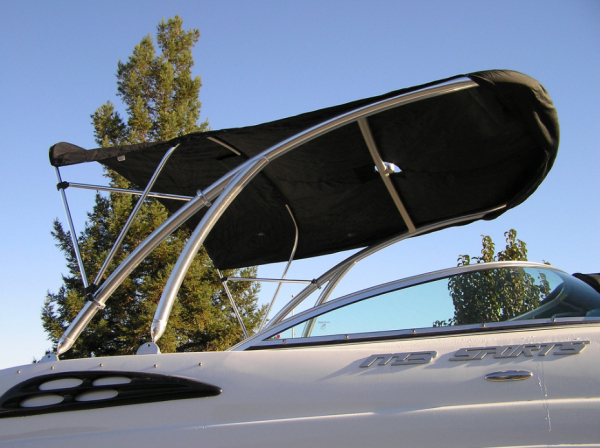 We offer a wide variety of hardware and sewing accessories to meet all of your needs. 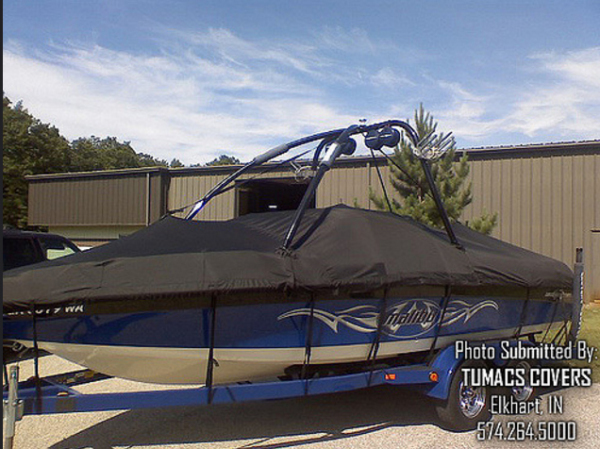 We also supply custom fabrics and accessories so please don’t hesitate to call for anything. 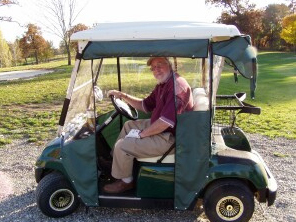 We are here to serve you!